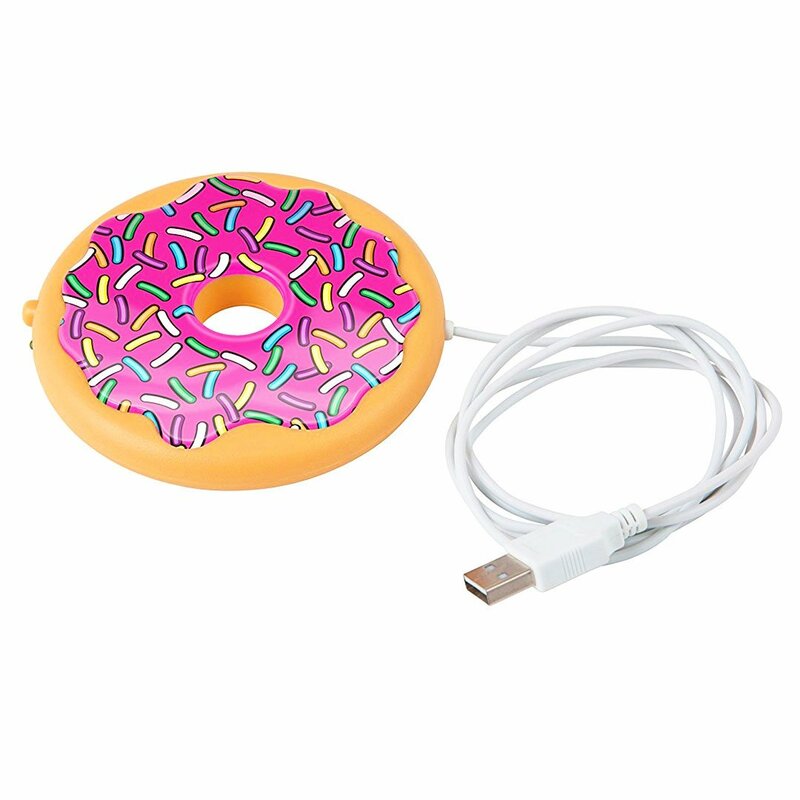 This Coffee USB Mug Warmer will hold your drink warm enough by working with your laptop. 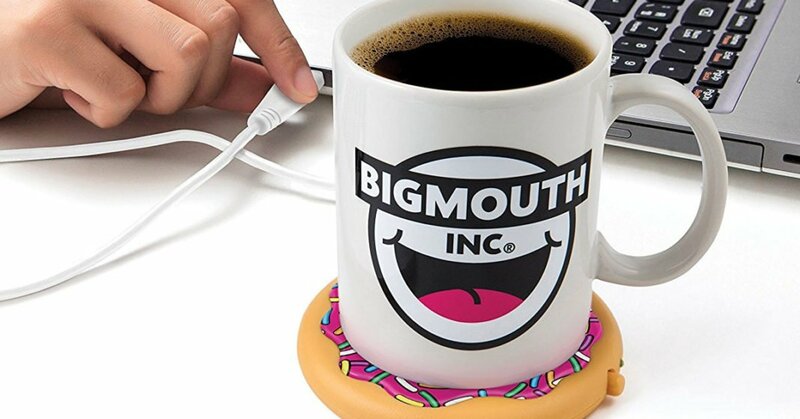 For those who work mostly on a laptop or pc, will joy his coffee anytime warm. Will work with any kind of ceramic mug.